A war of childbirth ethics in our own Tampa Bay community made national news this week: a war over one woman's birth journey, a war between the right to informed consent to care and the medical system within which that right exists. A war that many women across the country (and now the globe) have added their voices to. However they have only heard one media-sensationalized side of a personal story. For those who've not yet seen it in the news, a brief synopsis: A VBAC (Vaginal Birth After Cesarean Section) mama was told that due to physician concerns for her baby's health, a Cesarean birth should take place immediately instead of on its previously scheduled date. When she declined for personal reasons, the physician expressed his concern that she reconsider or he would consider the last resort of having a court order issued for the care of her child. While I completely disagree with this use of force and respect EVERY mother's right to decide what is best for her and her baby, including informed refusal, I also know how wonderful and supportive this doctor is of our community. I feel that someone has to speak out, because due to patient privacy policies, he isn't able to even admit she is under his care, much less apologize or explain what it was about this situation that caused him such concern. We can't know why he felt so strongly, or what he's feeling now. We are just one group of local birth professionals. We advocate for evidence-based care, rights of childbearing women, and the normalization of birth in this country. We are pro-family, pro-woman, in total support of improving birth. We also want to tell you about a wonderful doctor. Dr. Jerome Yankowitz, MD is a Genetic Maternal Fetal Medicine Obstetrician and Gynecologist at the USF Group in Tampa, Florida. He serves families at Tampa General Hospital. Here in Tampa, woman-supporting, evidence-based providers are few and far between. Providers who offer VBACs are virtually nonexistent. 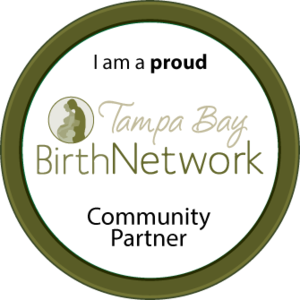 Tampa General Hospital and the USF group are the ONLY practice of Obstetricians here who support women who desire a VBAC. Dr. Yankowitz has also been ferociously supportive and compassionate to our midwifery community, taking the initiative to reach out personally to midwives here. In the last decade, this collaborative care between Obstetricians and Licensed Midwives was unheard of in Tampa. We have not had a doctor like Yankowitz in years. At a recent home birth transfer I attended, Dr. Yankowitz (who was not the treating physician) not only came in to greet my client, but stayed and expressed his sincere apologies that she was unable to have the homebirth she desired and that he hoped that she was happy with the care she was receiving since she had arrived. Our mama felt her feelings had been validated, that she was treated well, and great care was taken of her and her baby. Talk about making lemonade out of lemons! Even though midwifery is legal and licensed in this state, it is unfortunately not often we can say such positive things about a hospital transfer situation. For those who don't live here, who don't understand what the birth climate is like in our area of Florida: Our community NEEDS more physicians like Dr. Yankowitz. Florida has some of the highest Cesarean Rates in the nation. We have very few options for VBAC, few obstetricians who support midwifery care. We need more physicians willing to support women, to provide them with evidence based care, and to allow them to make informed decisions. We need real dialogue between consumers and care providers about what is and isn't okay about situations like this. When doctors are backed into corners by media sensationalism, it breaks down communication and the trusting relationships we've worked hard to create in order to better serve our birthing families. I fear stories like this do not advance our cause as birth and women's rights advocates. They represent us as selfish and unstable, like fanatics whose only agenda is to tear down those who question us and those who step in as allies just because they may not wholly agree with us. Don't we want to do away with the idea that the "birth community" is full of unrealistic extremists? We simply want better care for women and babies, better births, better outcomes, families making their own informed choices. News stories like this one deepen the already wide gap between where we are and where we want to be, filling it with so many misconceptions that it is hard to cross over. And we do want to cross over, with positivity and understanding--not vilification and hatred of the unknown. We should by all means be blowing the whistle on sub-standard care practices when necessary, but let's not forget to celebrate and reinforce the evidence-based and family-supportive practices we're seeing. There are positive changes happening in this community where options are few. Let's also remember that we are human, as are care providers. We are all making mistakes, but I have to believe we are also working toward the same things and trying to do what we believe is best for women and families. It is this trust and respect for each other that is going to open access for women and create change in our broken maternity care system. We hope that situations like this one will open conversations and help create more options for our community instead of tearing them down. I encourage everyone reading this to write a letter to Dr. Yankowitz, or their own doctor or midwife who supported them. Especially you mamas who fought long and hard to have the birth you wanted. Who was your cheerleader? Who stood up for you and your rights when no one else did? I guarantee you, we all had someone! 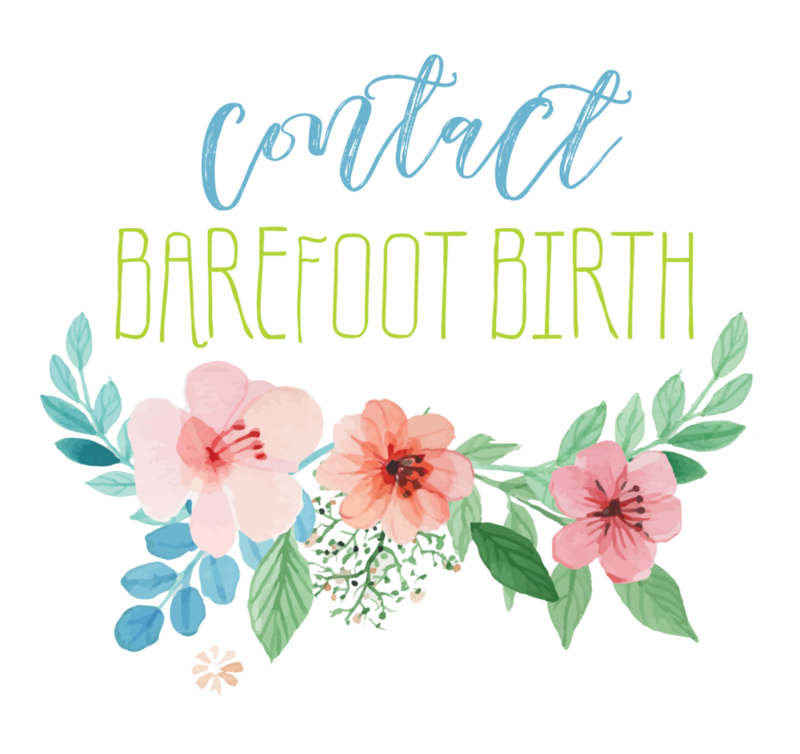 Our Barefoot Birth family will be sending our letters, just as we have in the past to care providers who were doing great things for women. I think it is important to give constructive criticism, but also to praise the things we see that are deserving. or you may leave your support here and we will make sure it gets to the right place. And let's not forget that in the midst of this firestorm, a baby was born. A new life, a fresh start, a move forward. We wish the best for this family, and for all the families who will continue to need these options to exist in the future. We're all in this together.